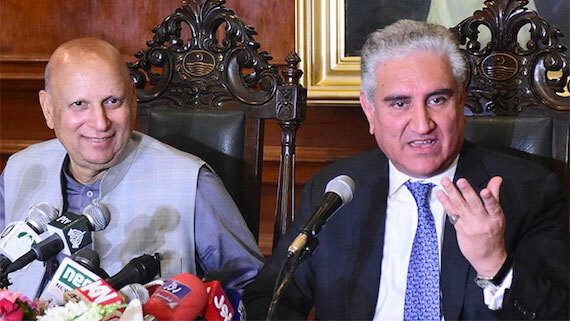 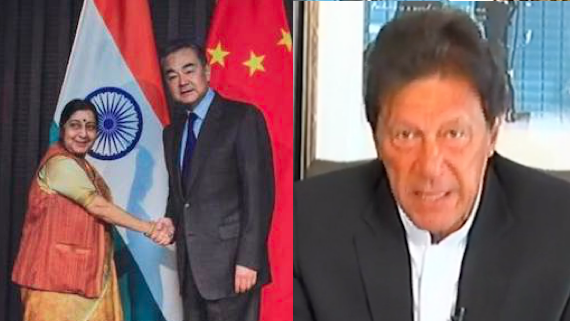 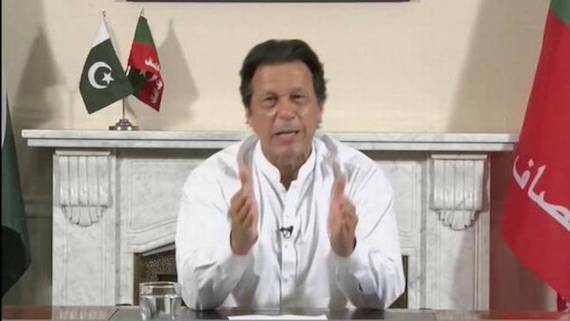 Hours after an aerial clash between Indian and Pakistani air forces along the Line of Control, Pakistan Prime Minister Imran Khan today said the “sole purpose” to carry out strikes across LoC was to tell India that “if they can come here, we can go there too”. 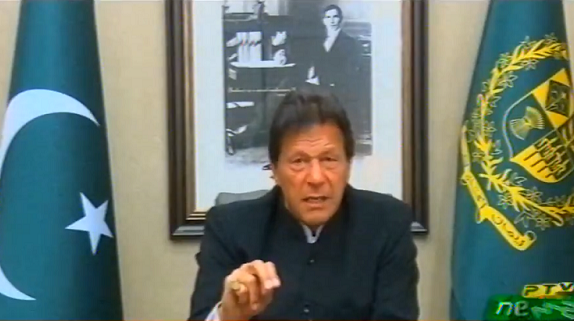 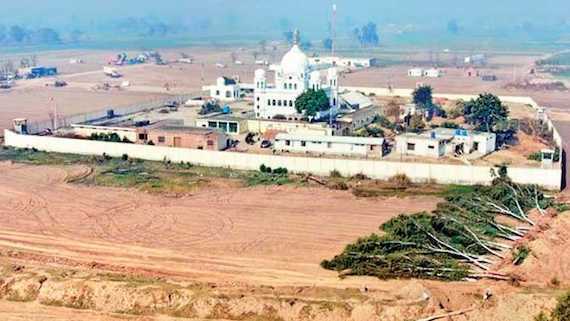 Pakistan's Prime Minister, Imran Khan, on Saturday (Feb. 9) that he plans to name the Baloki Forest Reserve after Guru Nanak Ji and has also asked his administration to establish a university after the name of first Sikh Guru. 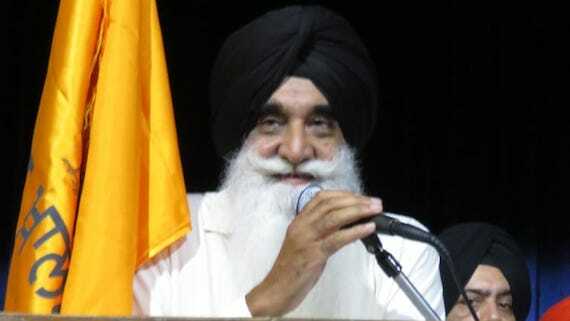 Dal Khalsa has written to newly elected Prime Minister of Pakistan Janab Imran Khan hoping that his leadership will mark a change in Pakistan and positively impact the geo-political situation in South Asia.